Accommodation at Hotel Bauer is divided into three buildings. The capacity of the main three-story building is 109 beds. Behind the hotel are two buildings named Hořec and Javořina with a 42 and 58 beds capacity. The main building underwent complete reconstruction. 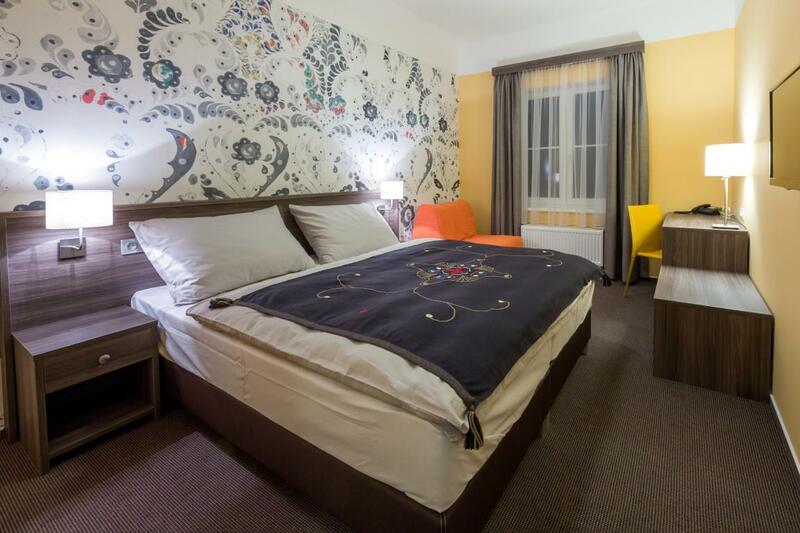 Now the hotel offers 40 modern and tastefully furnished rooms of different sizes each with their own bathroom. They are equipped with an LCD TV, hairdryer and Wi-Fi. Meals are provided in two stylish restaurants located right in the main building. 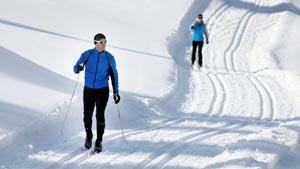 There is also a spacious ski area in the main building for the skiers. 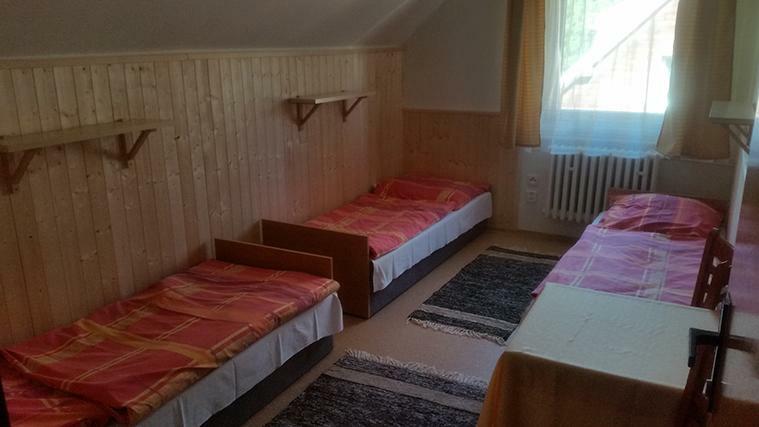 Each room has its own lockable cabinet that is equipped with an efficient drying system for ski boots! 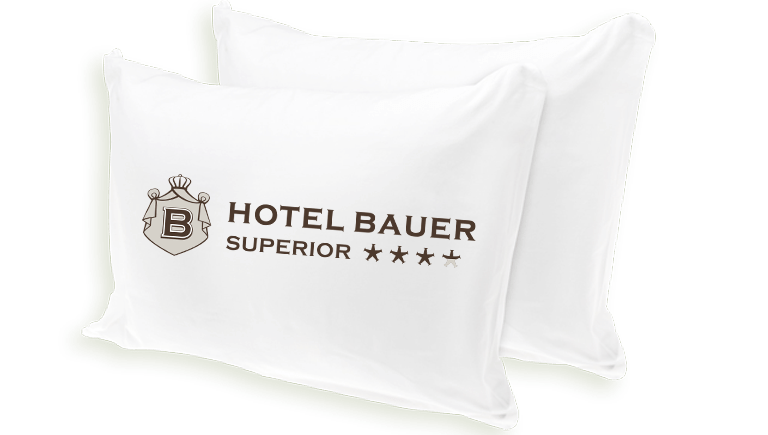 The main building of Hotel Bauer has 40 modernly designed rooms of varying sizes. 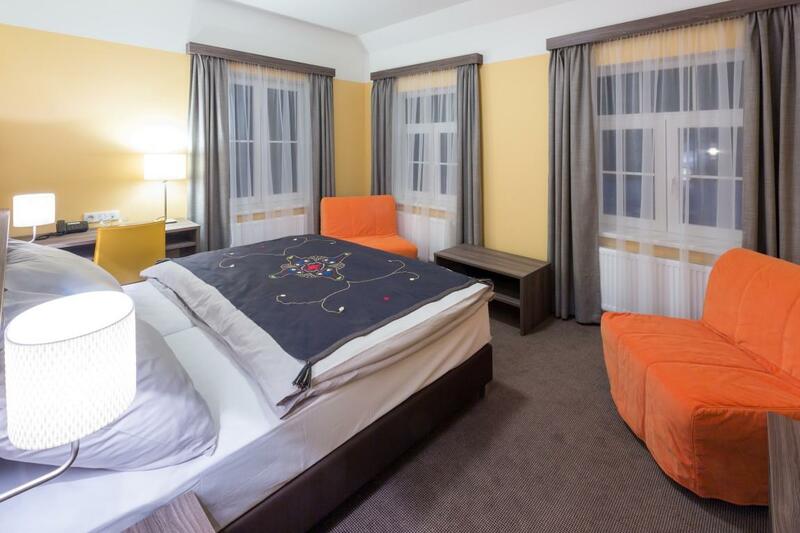 Rooms are divided into standard and comfort categories. STANDARD ROOMS: are equipped with a private bathroom, TV, and WiFi. 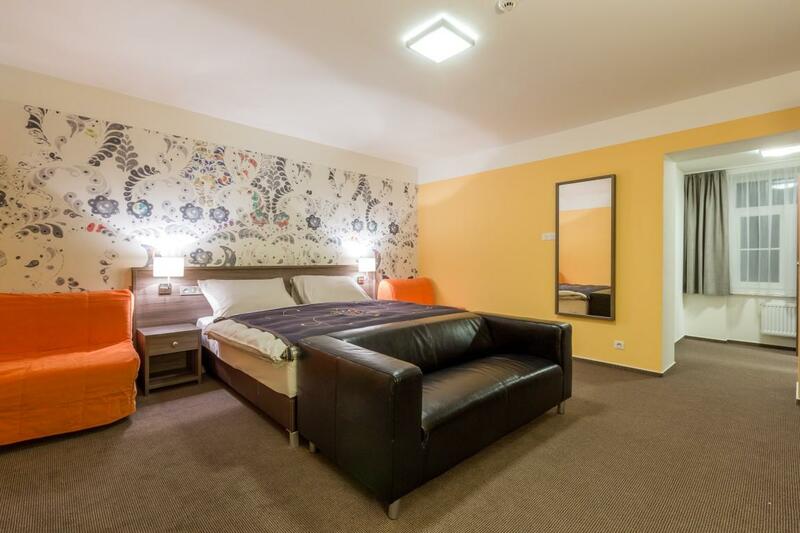 COMFORT ROOMS: are more spacious rooms with large LCD TV, fridge, safe and kettle. All rooms have their own lockable cabinet, which is equipped with an efficient drying system for every ski boot. 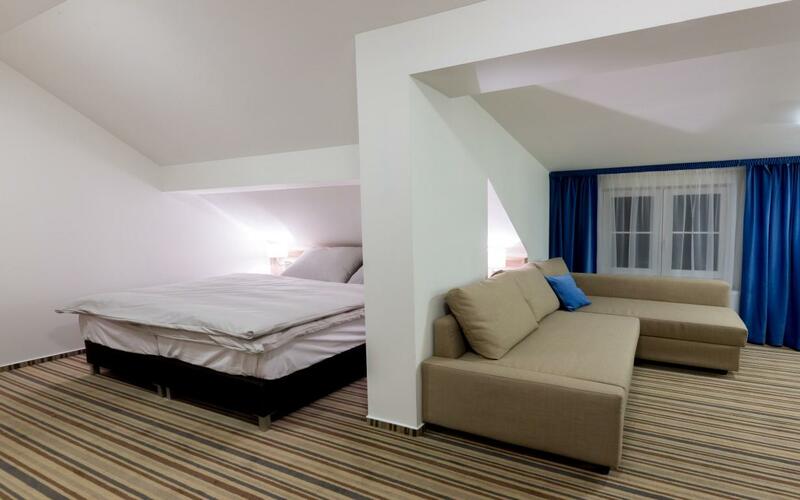 These are spacious rooms located in cottages 20 meters from the hotel. 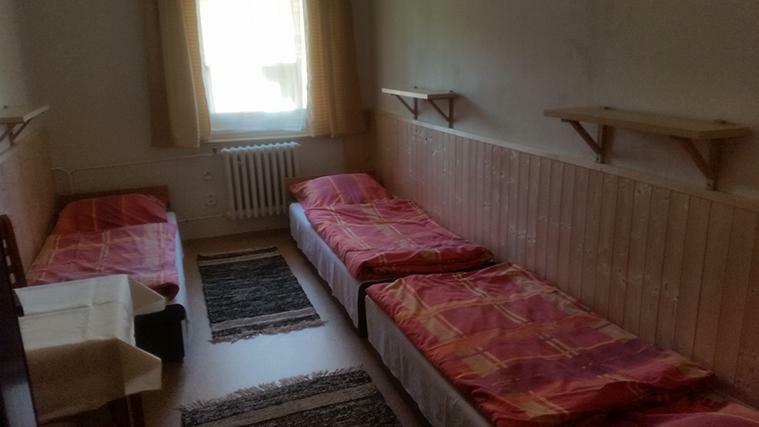 Each studio is divided into two rooms with three beds each and has its own sanitary facility. This type of accommodation is suitable for undemanding clients. From summer 2015, we offer animation programs and babysitting in the new children’s SUPER CLUB for five and a half hours a day, completely FREE to all of our guests who are accommodated in the hotel main building. 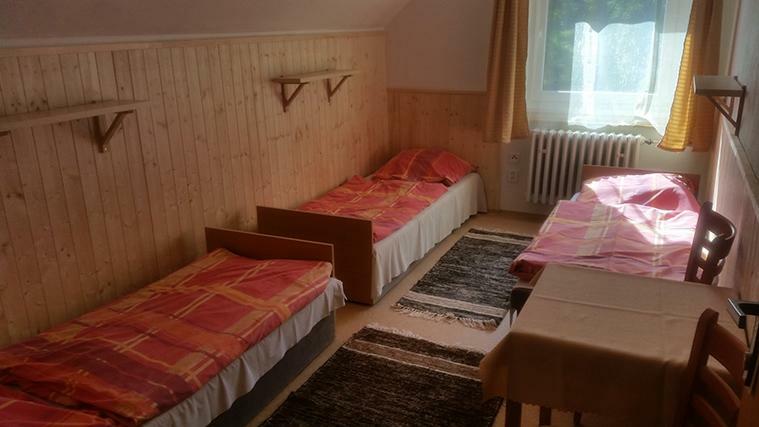 For accommodated guests of the other resort buildings Javořina and Hořec buildings we offer these services for a special price of 70 CZK per hour. Animation programs and babysitting are intended for children from 3 to 12 years (up to 3 years only accompanied by an adult). From October 2014, the hotel offers guests the opportunity to stay in the hotel’s wellness center where guests can enjoy massages, whirlpool, our sauna world or a relaxation room. Due to the facilities and equipment of the hotel area (two playgrounds) and the entire resort, the hotel is also an ideal place for sports camps. We provide a drinking and eating regime appropriate to according to the given sport. 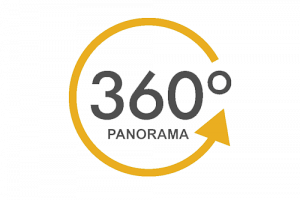 The municipality of Bílá is one of the few municipalities that meet the strict requirements for air quality and therefore it is possible to organize stays with remedial aims for children, especially for areas with deteriorated air quality. There is also a possibility of teaching in our training rooms. 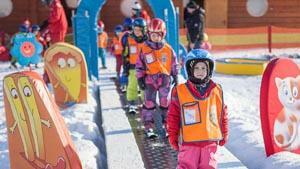 The program offers plenty of opportunities due to the children’s park, which is located next to the hotel. The hotel is located right in the middle of the ski area. 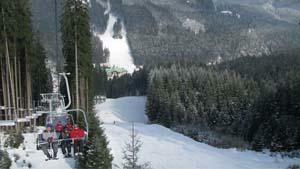 The nearest ski lift is just 50 meters away. Ski lessons practically take place in the hotel area, as the bottom of the light blue slope neighbors the hotel buildings.